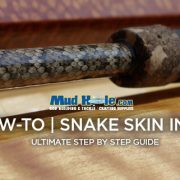 Learn how rod deflection works and why deflecting rod blanks with this tool & chart combo helps build better fishing rods. 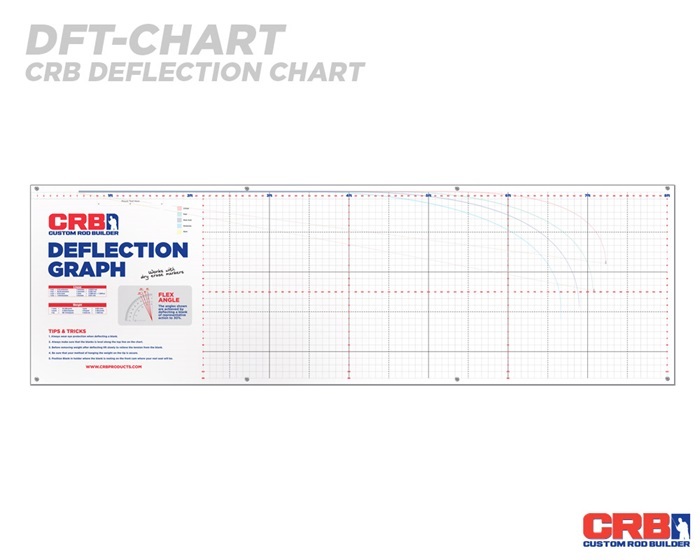 Sturdy in design and construction, yet simple to install and operate, the CRB Deflection Tool and Chart Combo is one of the best rod building resources around. 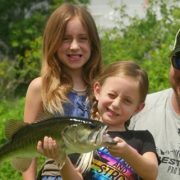 Not only is the deflection tool incredibly user-friendly, it also brings serious benefits to the performance of your custom fishing rod. High Strength Polymer mounting plate, with molded vertical adjustment rails. Adjustable Cam Levers allow blanks with different diameters or tapers to be leveled easily, and are tightened in place with the included PVC Plastic Adjustment Knobs. TIP: It’s also an effective tool for doing static deflections while customizing guide spacing and layouts. 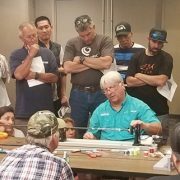 Since the “power” of a rod refers to how much pressure it takes to flex the rod and the “action” of a rod is determined by where a rod flexes along the blank, the deflection tool and chart will help you find both with expert accuracy. 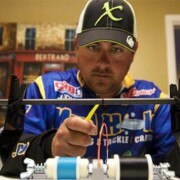 Identifying both allows rod builders to dial-in rod blanks for specific fishing applications beyond belief. 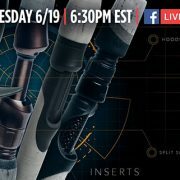 If you want to know how rod designers flex, update, and improve their designs, here’s a hint… the deflection tool and chart plays a huge role! 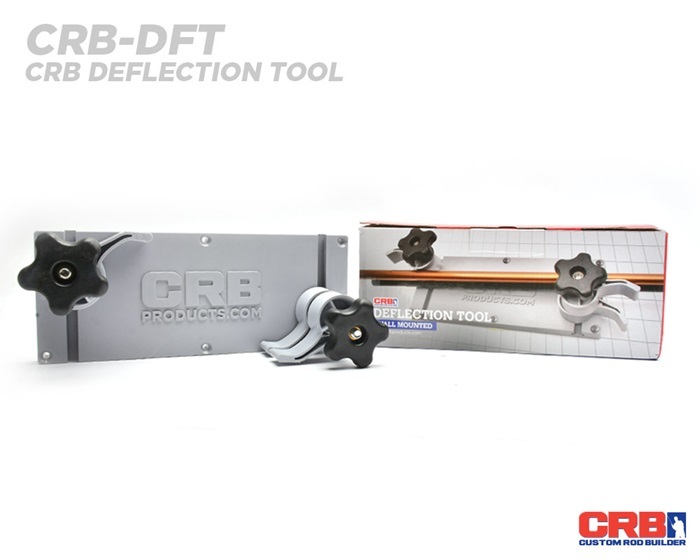 The CRB Deflection Tool and Chart Combo also gives builders the ability to conduct expert “side by side” comparison of rod blanks to locate even the most subtle differences in power or action. Whether you are trying to match a new build to your favorite old rod or trying to fine tune the perfect rod for your next build the DFT-KIT will offer the professional advantage to builders of all skill levels.